What is keyword search engine marketing and how does it work? We live in a digital world where everything can be searched on the internet through Google or any of the other search engines like Yahoo or Bing. When you search something, you get thousands of results that Google’s algorithm selects based on the keywords you type in. Making sure your text and video content is optimized to get your website to not only show up in these search results but to show up on the first page is crucial for your practice to bring in new patient digital referrals. Keywords are the foundation of the search engine marketing strategy. In order to make sure your practice shows up on that first page, you need to choose your keywords wisely. Recognize what keywords are relevant to your practice and then think of what your potential patient will search for in order to find the services that you offer. Your web content needs to speak the same language as your potential visitor. Once doing this, it will be easier for people to find your website and see the services you offer: Making your practice more accessible to people living in and around your office’s communities. In order to make this successful, you need to have an organized SEO plan which will be used to increase traffic to your website. This plan includes several things. First, is content. Search engines like websites with fresh content including text, video, and photos optimized towards your target keywords. Second, does your website run smoothly? Is it easy to navigate? You want to make sure your website is operating 100%, so it’s easy for visitors to understand and navigate. 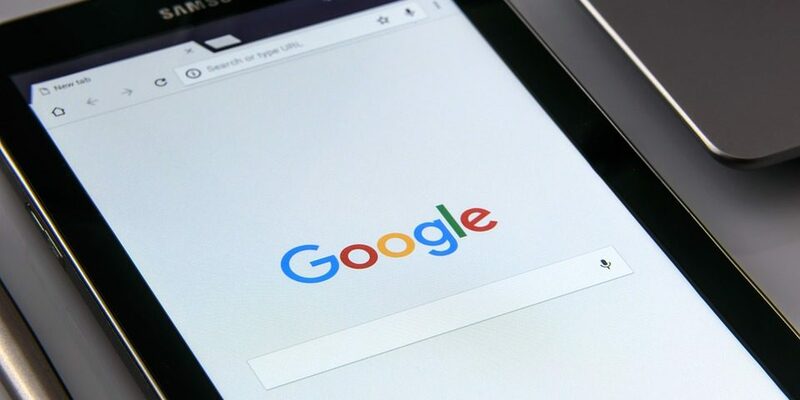 Google will also favor websites optimized towards mobile. Third, using the right tags and keywords is key. Using relevant phrases and keywords for your overall web optimization. Forth, social media should be mentioned on your website and the keyword strategy must be used in all of your social media outlets as well, making it consistent with your website. Here at Prescription PR, we specialize in digital healthcare marketing strategies. We do our best to make sure our clients end up in the top 10 of Google searches by using our fine-tuned SEO strategy. Our team works hard to make sure the right keywords are being used, updating the websites with new content, taking care of all social media content, and much more. Prescription PR will come up with an organized SEO plan to help your practice grow and help you reach your personal business goals. Contact us today for more information.